简介: Desirable Grandview neighbourhood! Original bungalow with a functional layout and spacious backyard. This location is very walkable. 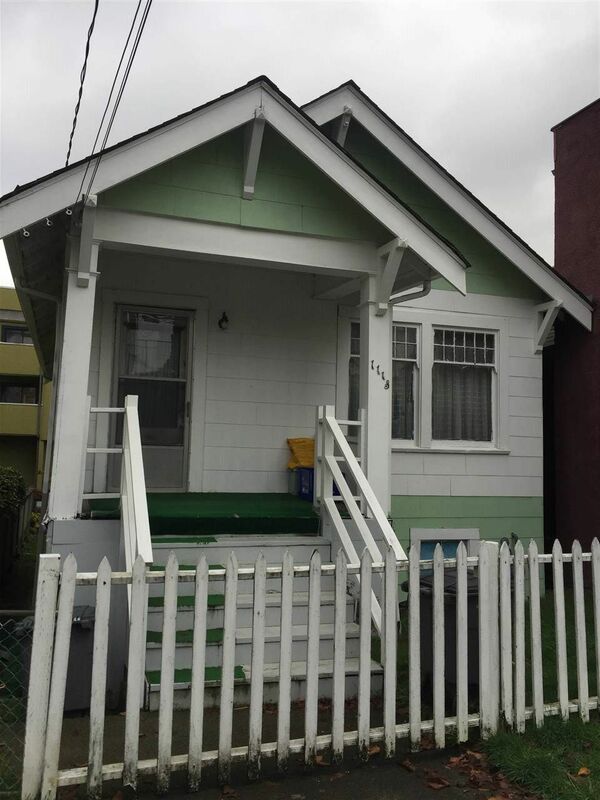 Close to Grandview Park and Commercial-Broadway Skytrain Station. Across the street are Britannia Elementary and Secondary School. This property is within the Grandview-Woodland Community Plan. Can live in or hold for future redevelopment.